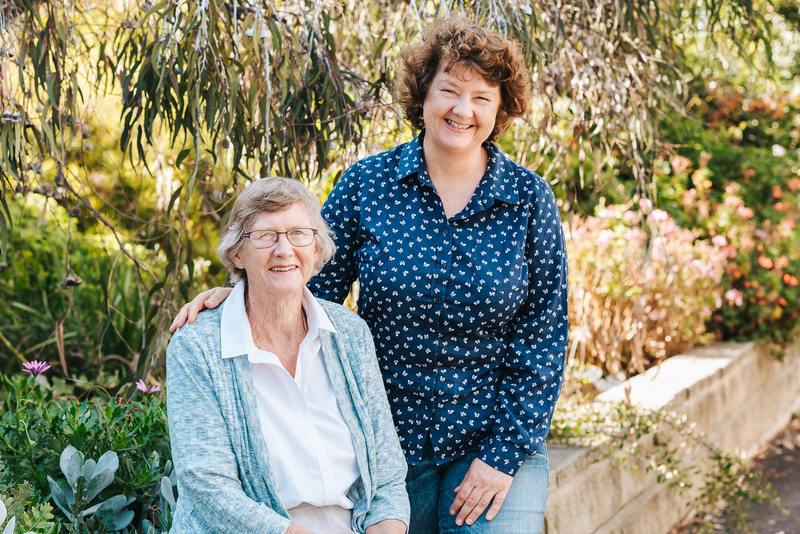 For the first time in our history we have a mother daughter duo, Prue and Liz Brown, establishing a Sub-Fund with the Victorian Women’s Benevolent Trust. Called the Humanitas Sub-Fund, it will serve women from African countries living in Victoria, including those who are refugees or asylum seekers, and will help enable them to avail themselves of educational, employment and other economic opportunities in Australia. In fact, giving back is part of Prue’s broader commitment to social justice which has seen her carve out a successful career as a social worker; become one of the early pioneering university lecturers and researchers in the field of social work and feminist theory; co-author a ground-breaking book, Family Violence: Everybody’s Business and Somebody’s Life; invest countless hours in volunteering; and share this sense of social justice with her four children and grandchildren. Prue began her career as a social worker in the 60s working for the Mental Health Authority supporting patients with mental health issues across various institutions. This was followed by a position at the Australian Council for the Aged and a nine year stint in Hamilton which saw her working with the Department of Social Security and Red Cross. 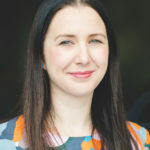 On returning to Melbourne she worked for the Walter and Eliza Hall Institute and then began her new career in academia – working at Monash University and the University of Melbourne, educating the next generation of community leaders, social workers and feminists. On retiring, Prue continued her tireless advocacy and support for those people in the community experiencing hardship. Through her church and the Hotham Mission, she was able to rally support for asylum seekers to expand their engagement with the local community. She was also the Chairperson of the Neighbourhood House in Kew for 15 years. Liz shares a similar experience which really strengthened her resolve to ensure women and girls are not held back by old fashioned gendered expectations. Prue and Liz see that providing women and girls with education and opportunities is the key to making sure they have the best chance to reach their full potential. In establishing a Sub-Fund, they have taken their commitment to the next level, supporting the next generation of young African-Australian women and girls. With large-scale immigration from Africa to Australia only a relatively recent phenomenon, Prue and Liz are aware of some of the challenges and discrimination faced by many African-Australians today. They’re also aware that there is little funding specifically for women and girls from African countries living in Australia.  Join us as we launch the Humanitas Sub-Fund. Hear from speakers, Dr. Mimmie Claudine Ngum Chi Watts, Public Health Expert & Academic, Mary Crooks AO, Executive Director, Victorian Women’s Trust and Prue Brown, Social Worker & Philanthropist. The event is free and will feature live entertainment, plus drinks and nibbles to be provided! RSVP essential.